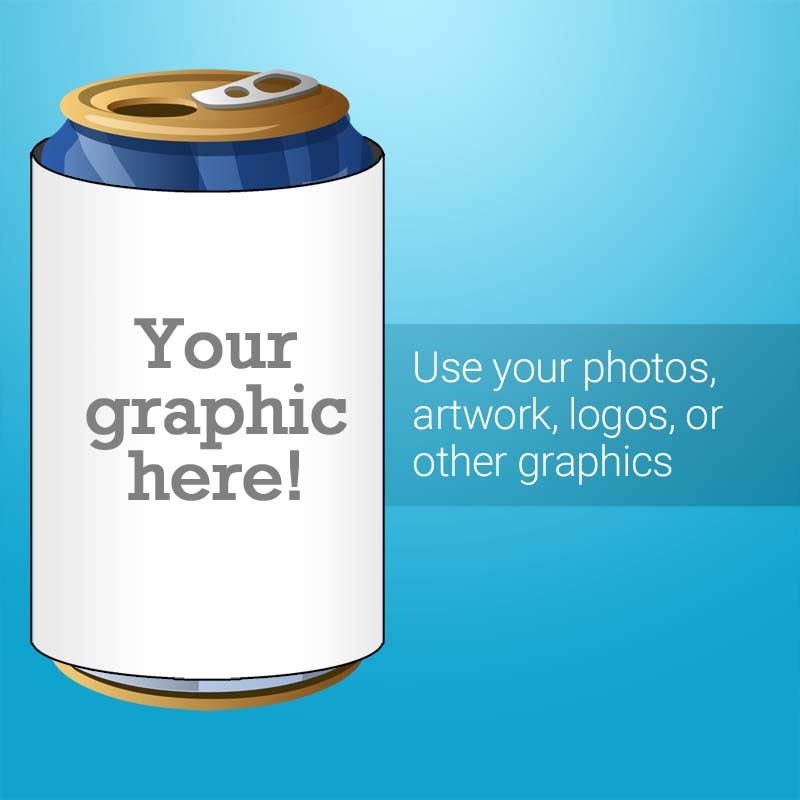 Enter for a chance to win a set of 6 can-wrap drink cozies made from your own design. Give them as gifts, use them around your home, spice up your next event or party, or brand them with your logo. The contest will end on January 5, and three winners will be chosen from the qualified participants. We will message the winners on Instagram to confirm and coordinate the details of having their custom cozies made. 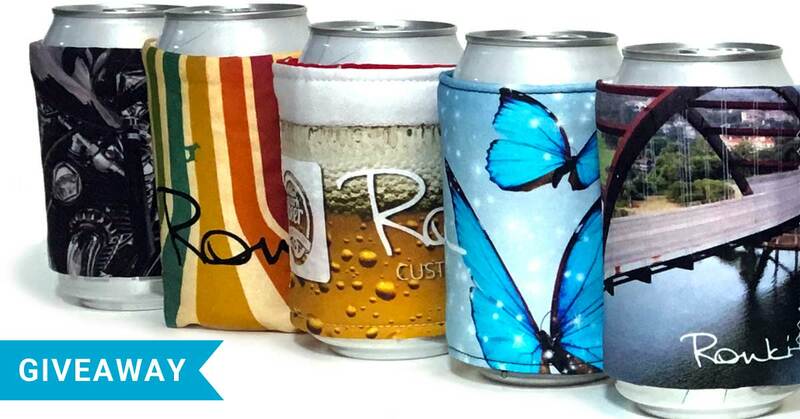 Each winner will have a set of 6 can-wrap drink cozies made from their own design. Your design can be a photo, artwork, branding, or just about any other graphic that you have the rights to use, except any graphics that we deem at our own discretion to be offensive, vulgar, or promote violence. By participating in this contest you confirm that you will not submit any design that you don’t have the rights to use. We will share images of the final cozies on our website, social media, and other channels before delivery. 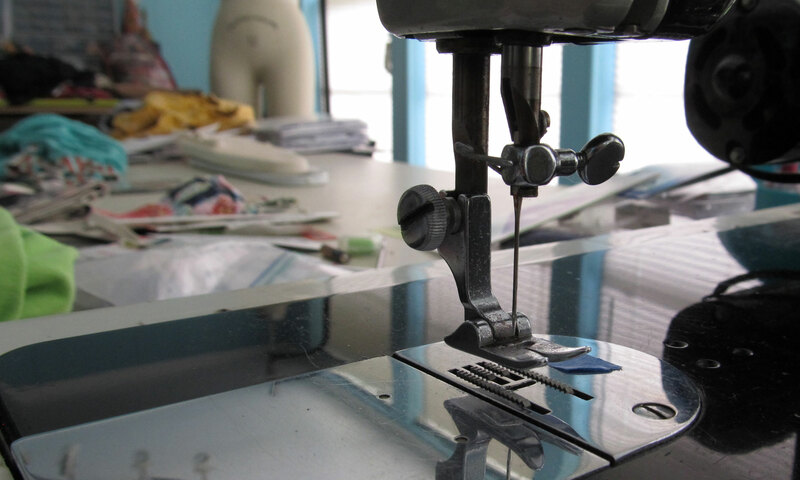 If your design doesn’t quite fit or will be cropped significantly, we’ll provide a sample of what it will look like prior to making the cozies. If you need help creating your design, graphic design services are not included in this contest, but we can provide you with more info on having this done. If you live in Austin, we will coordinate a time and place to meet up and deliver the finished cozies. If you live outside of Austin or need the cozies shipped, you will be responsible for the shipping costs. Contact us with any questions, or for more information on custom drink cozies or our custom sewing services.